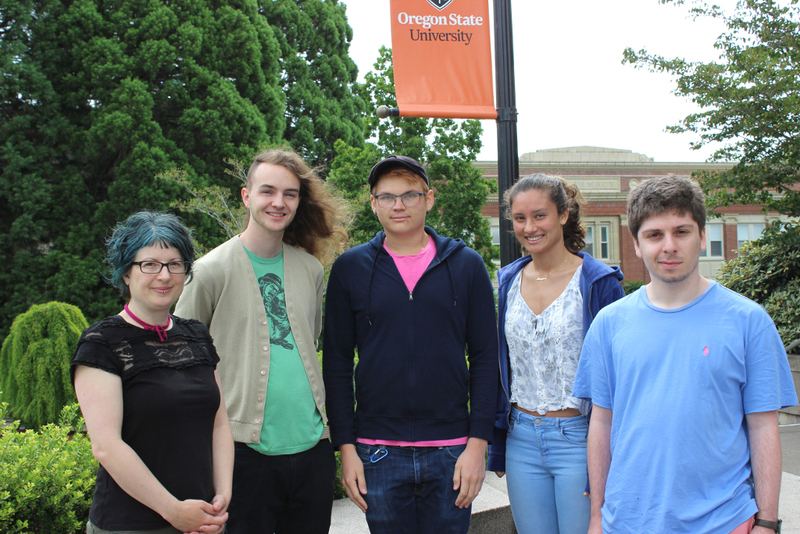 The Research Experience for Undergraduates (REU) program at Oregon State University is a chance where 10 individuals experience what it is like to do research for 8 weeks! The benefits: the program offers a $4000 stipend, a travel allowance, and a housing allowance. Also, it is a great way to increase your skills and knowledge about careers in mathematics, and looks fantastic on a graduate school application! During the program, we make a point of discussing graduate and career opportunities. We do our best to offer advice and support after the program and encourage students to present their results at professional conferences. • Motivated and talented undergraduates. • United States citizens/permanent residents. • Students who have taken some upper level coursework in mathematics. We strongly encourage applications from members of underrepresented groups in STEM.